We offer a wide selection of screws, nuts, washers, spring washers, threaded rods, etc. You can find an overview under products. We always have over 30,000 items in stock across two floors. This means that you benefit from a quick delivery time. 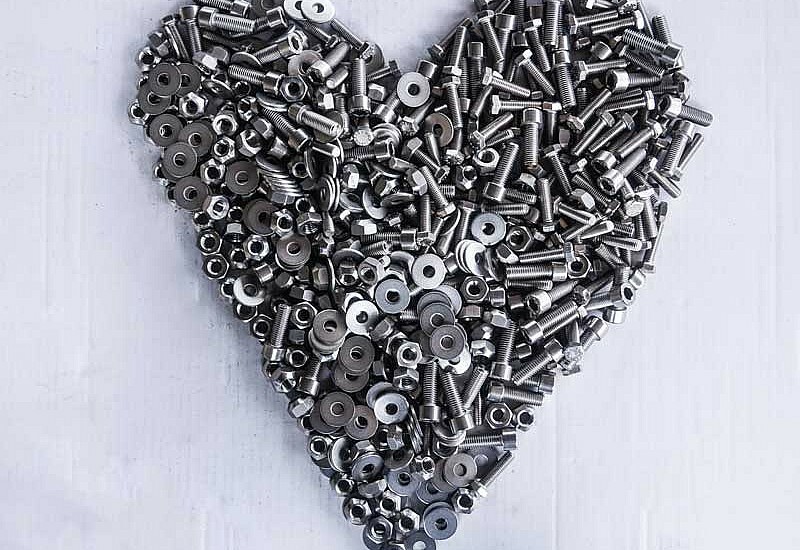 We don't have a heart of stone – our heart beats for screws and accessories made of metal! That is why we offer you competent, extensive, personal advice.